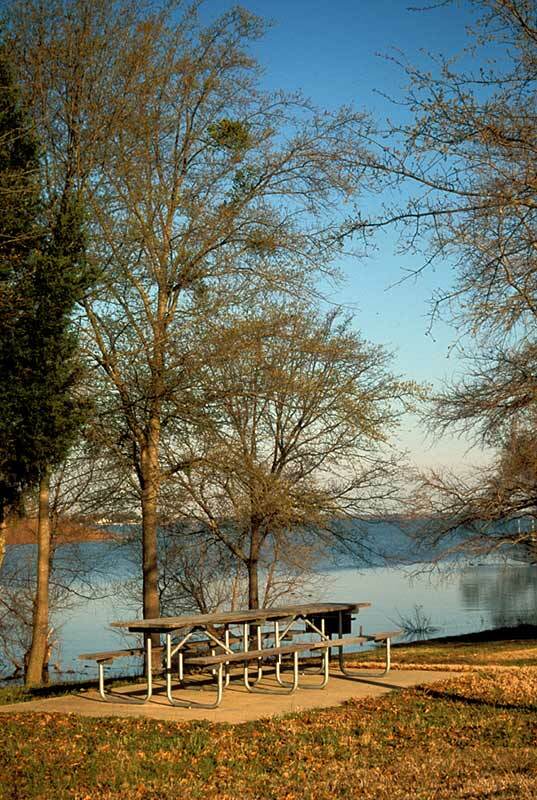 Lake Tawakoni State Park sits in Hunt County, 11.2 miles north of Wills Point. It is on the south central shore of the lake. 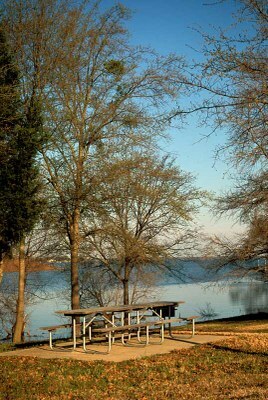 Lake Tawakoni is a 37,879-acre reservoir on the Sabine River. It provides water to surrounding cities, including Dallas. The lake’s surface covers portions of three counties: Hunt, Rains and Van Zandt. 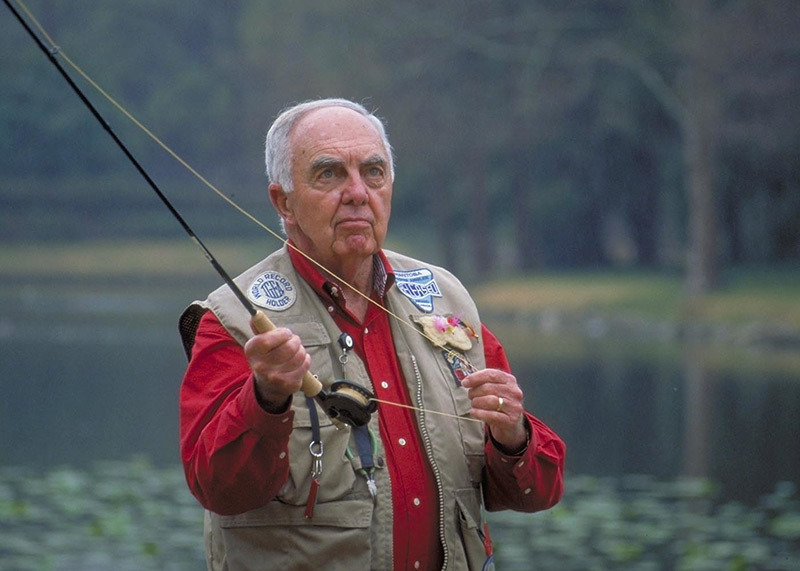 A fisherman’s paradise, you may know of the park for its high-fin blue catfish. Many fishing tournaments occur on the lake each year. By the shore . . .
Upland regrowth forest and creek bottom post oak woodlands cover most of the park’s 376 acres, along with some abandoned pastures. The park teems with wildlife. 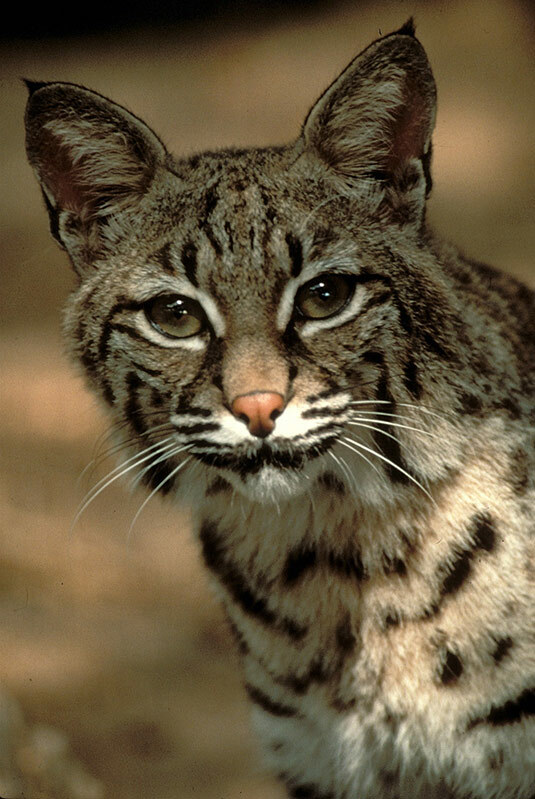 Animals here include red and gray fox, bobcat, coyote, possum, turtles, frogs, snakes, raccoons, beavers, squirrels, armadillos, mink and white-tailed deer. Cougar tracks along the water’s edge have been cast in plaster. Birders have identified more than 200 species of birds here.